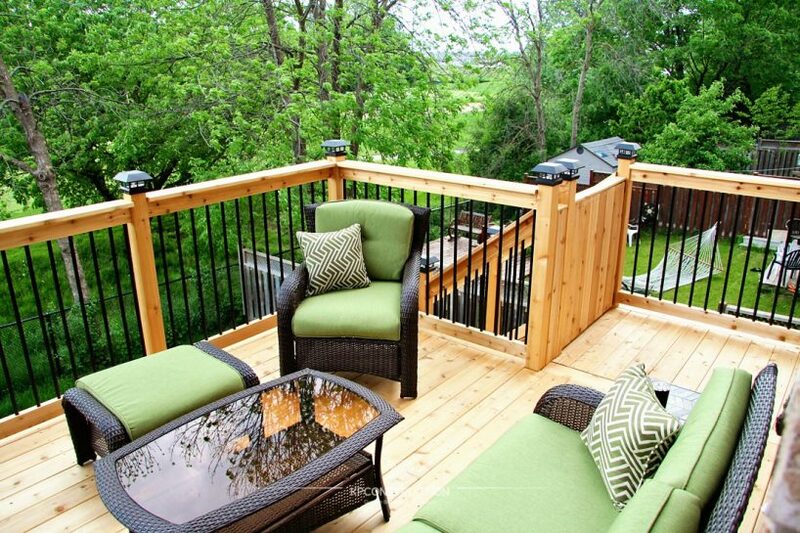 Occasional dining with family and friends. 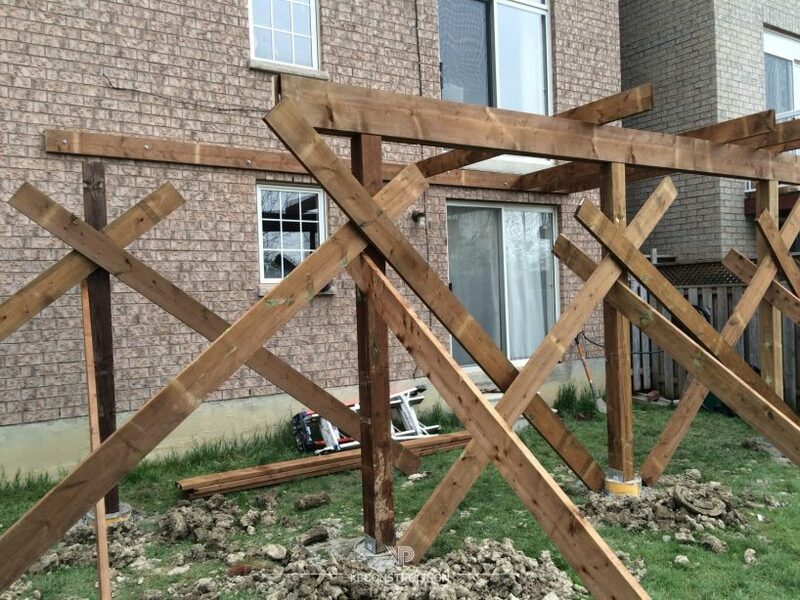 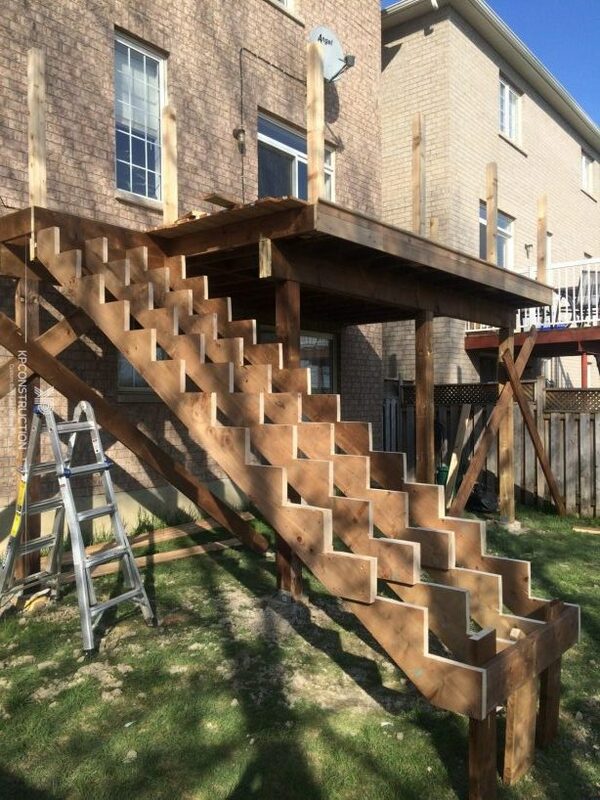 The deck structure from Brown Pressure Treated material. 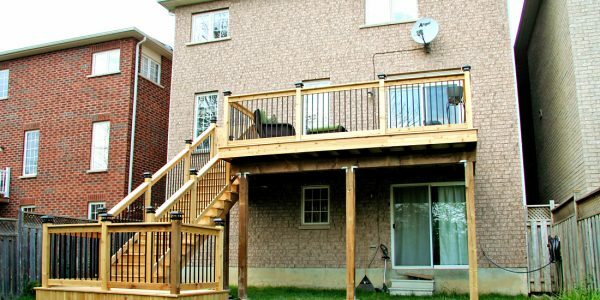 The decking boards and all deck finishes built from Cedar material. 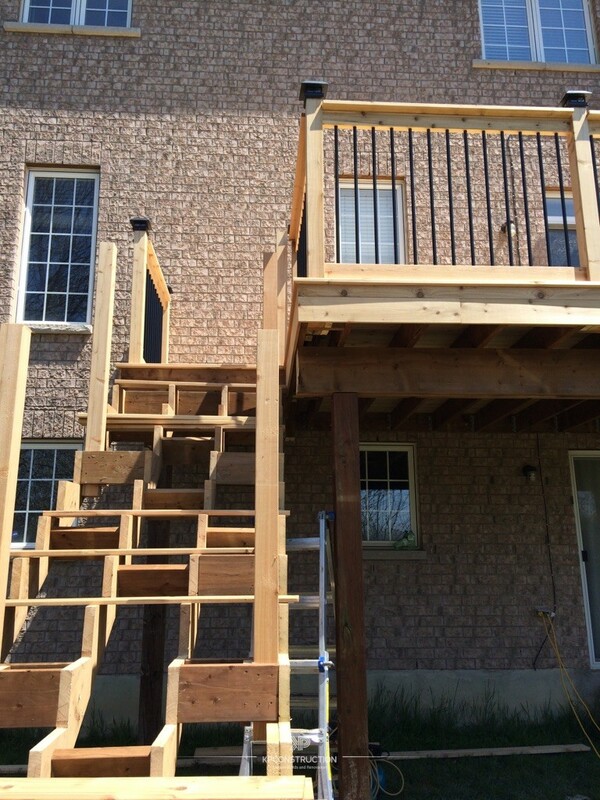 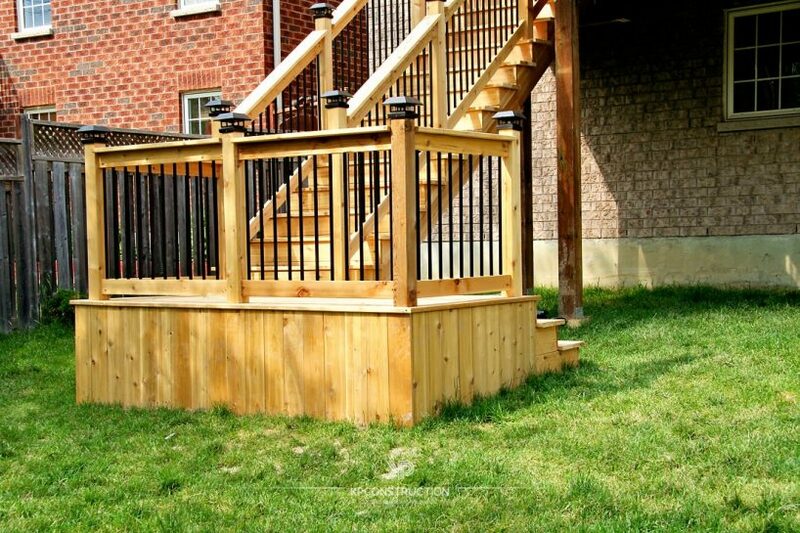 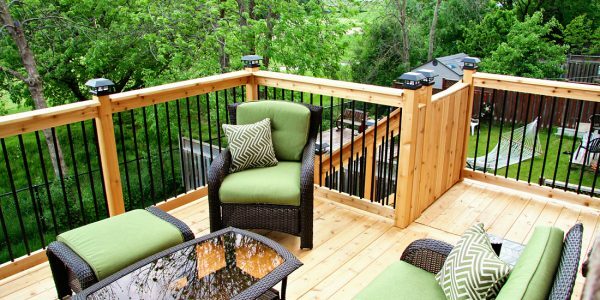 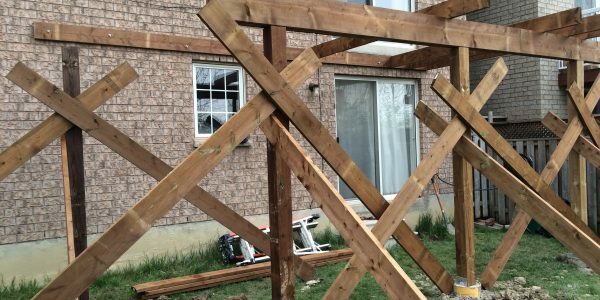 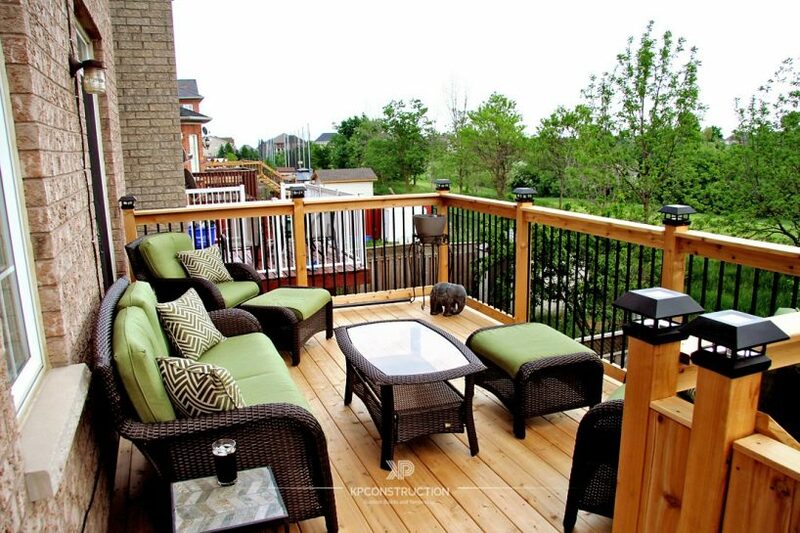 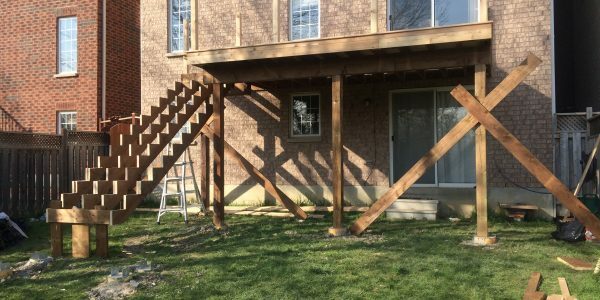 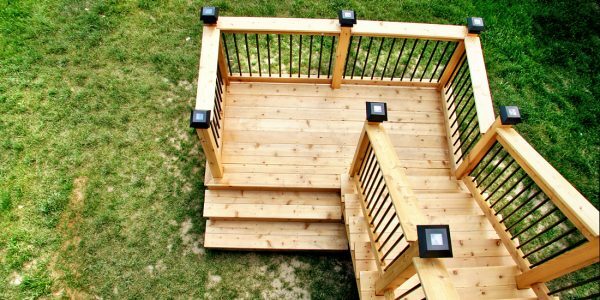 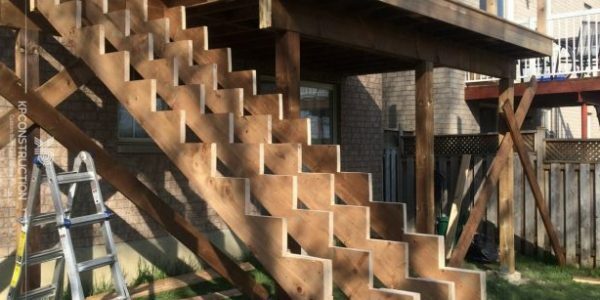 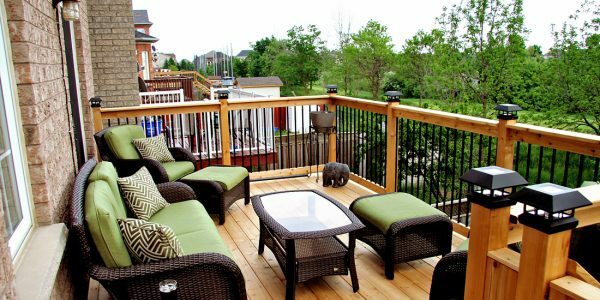 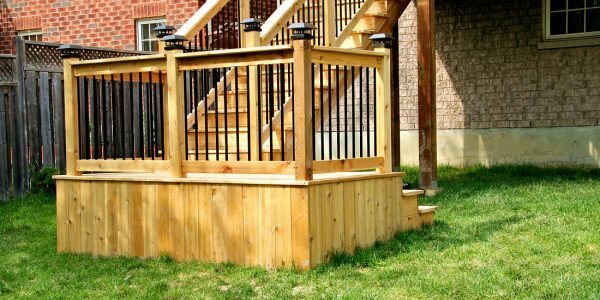 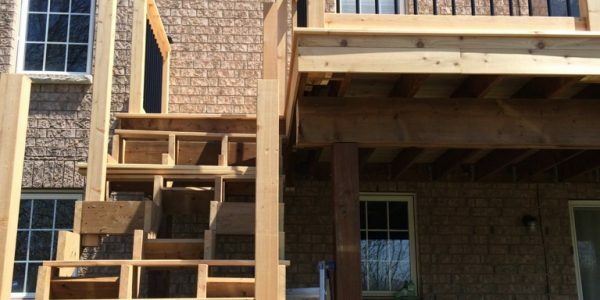 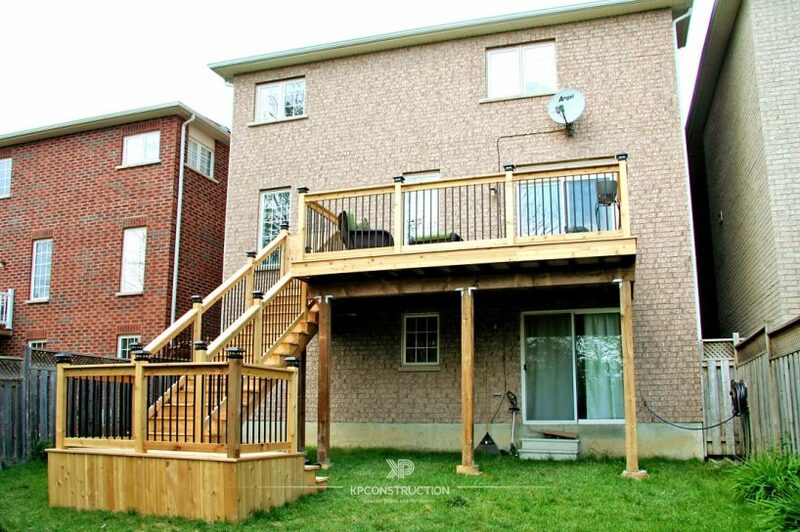 Deck must comfortably fit up to 5 people. 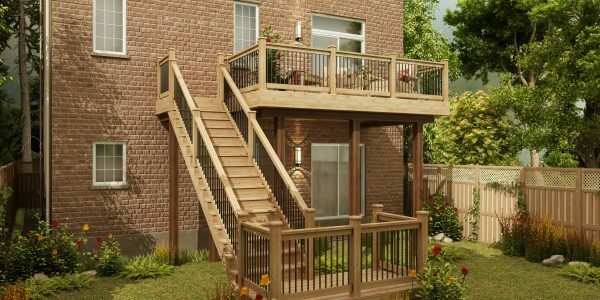 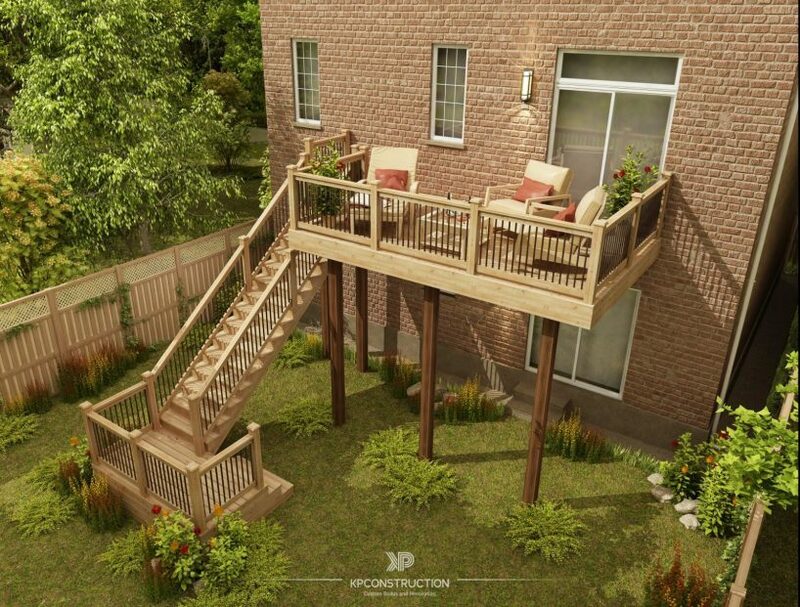 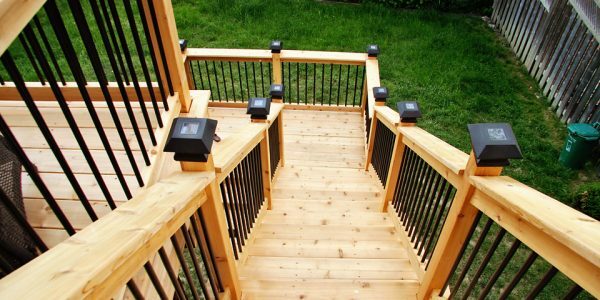 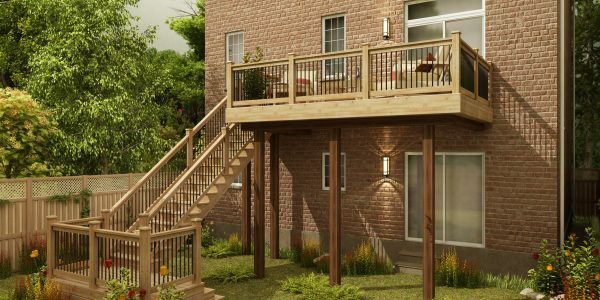 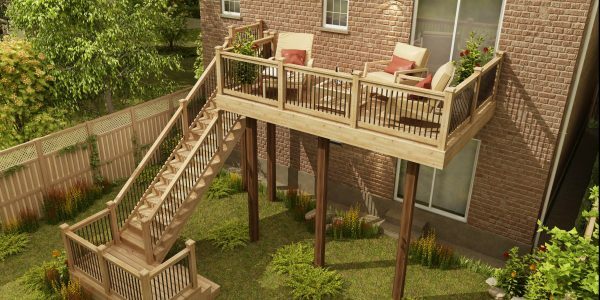 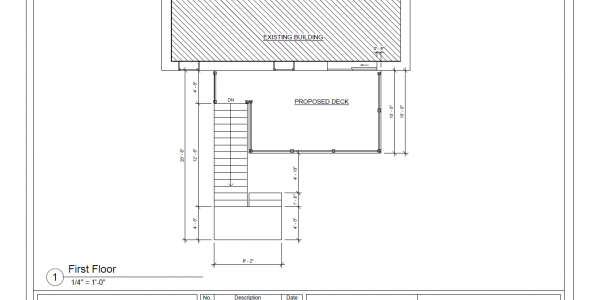 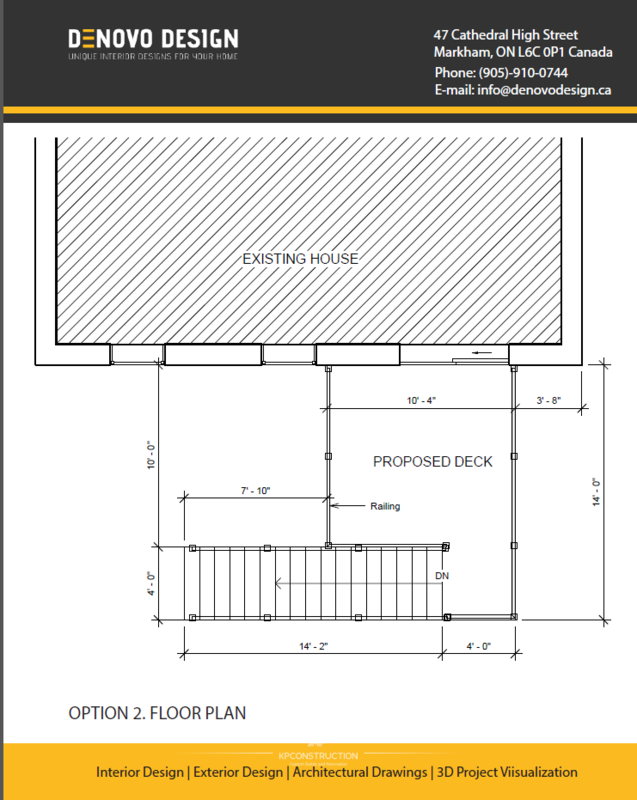 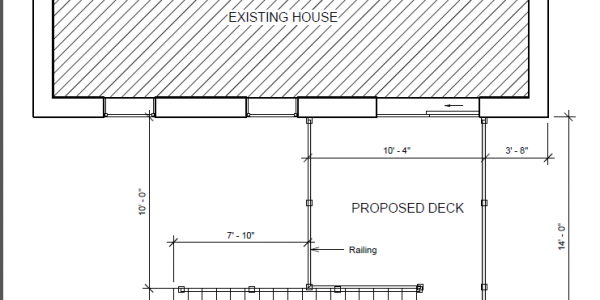 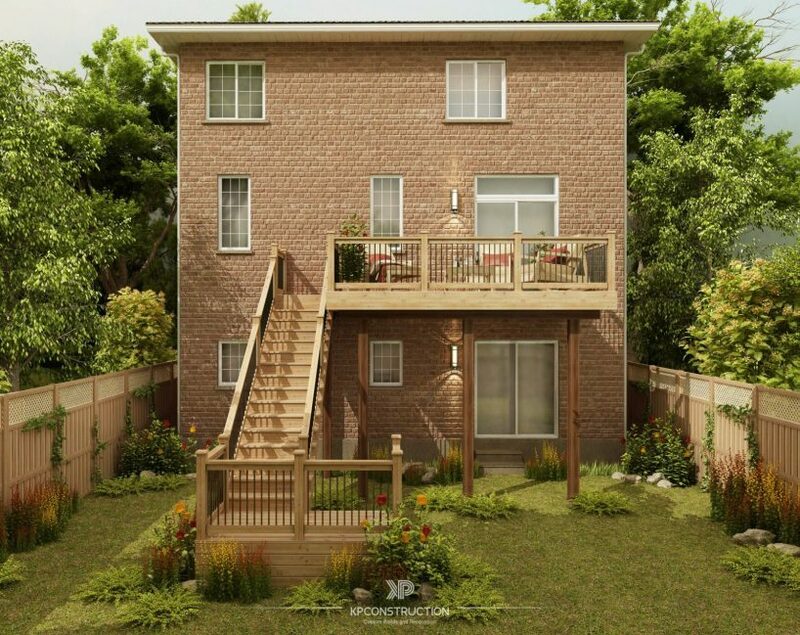 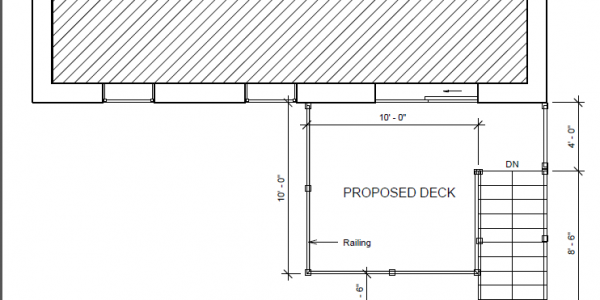 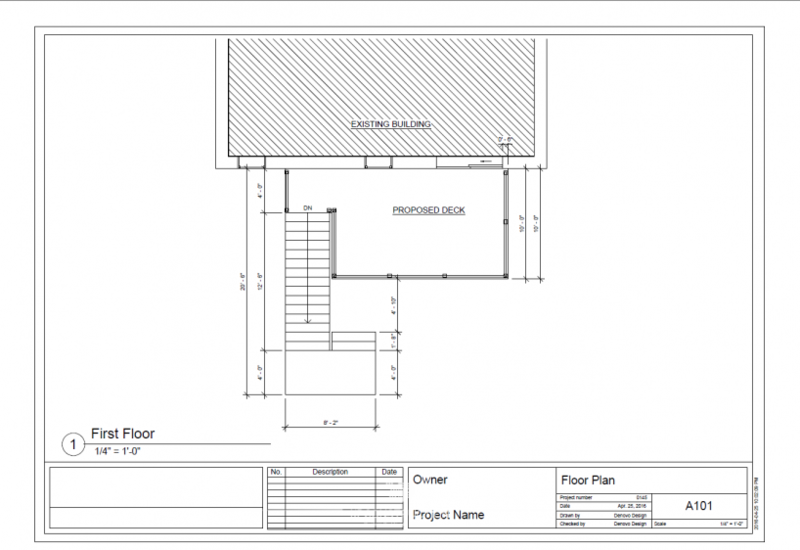 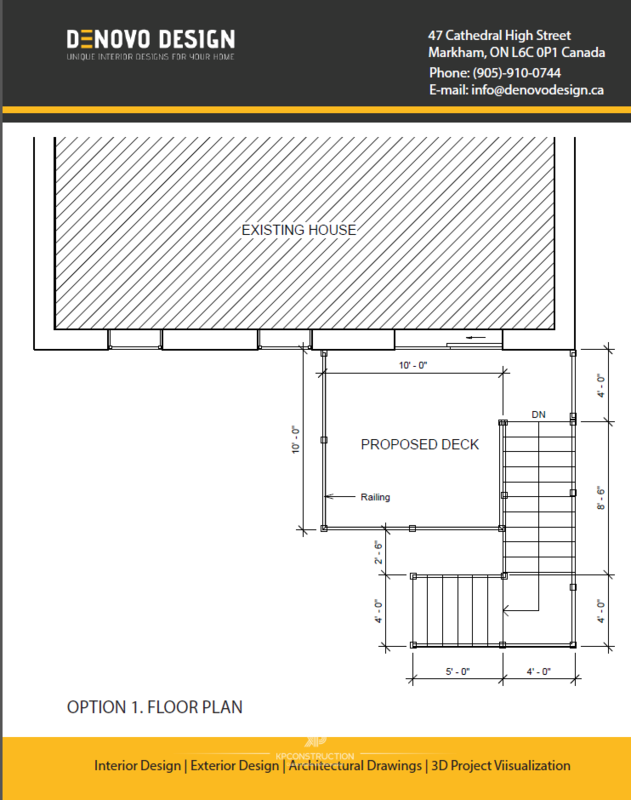 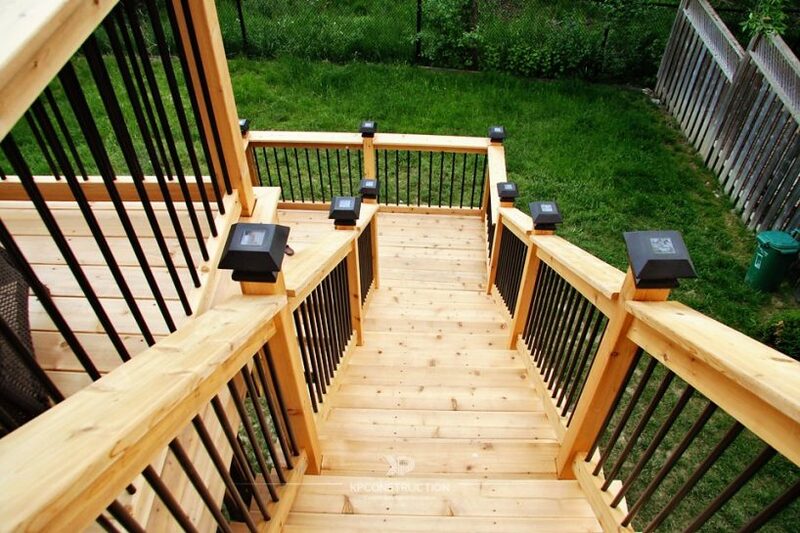 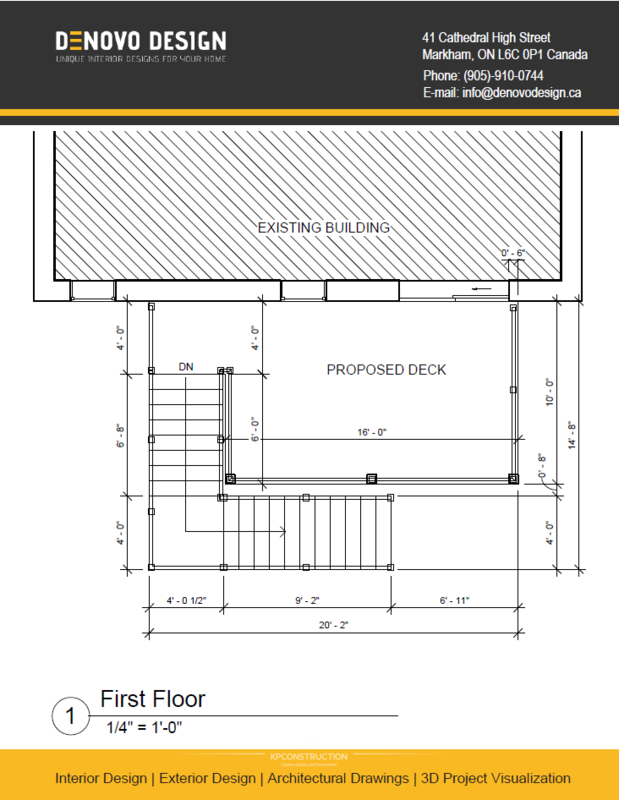 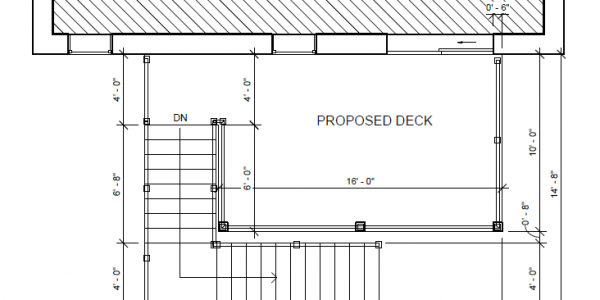 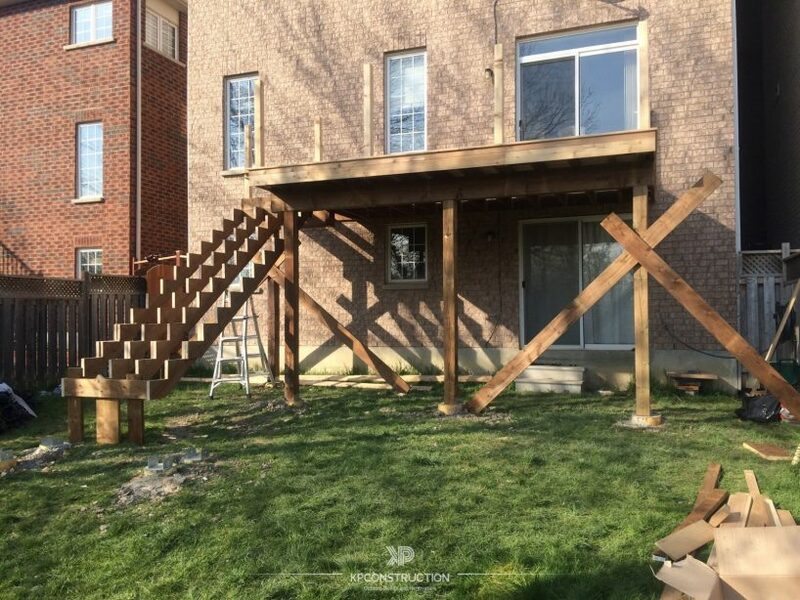 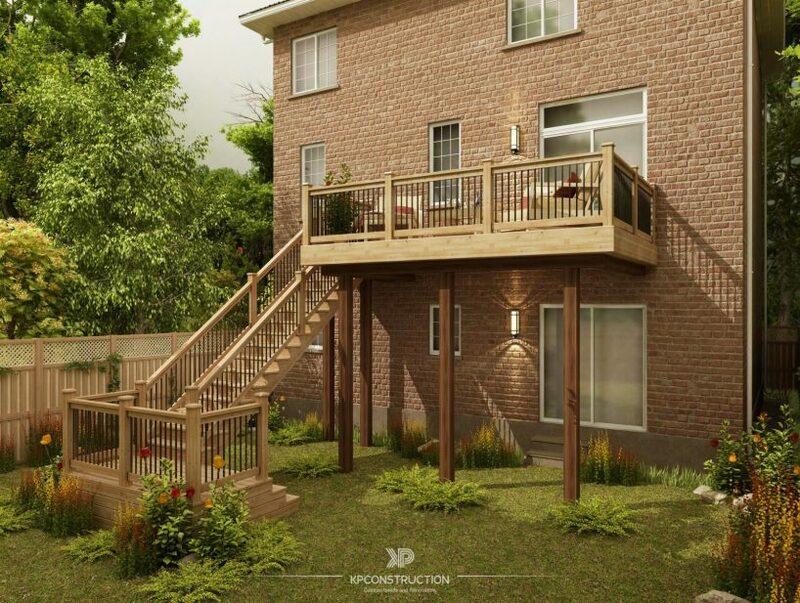 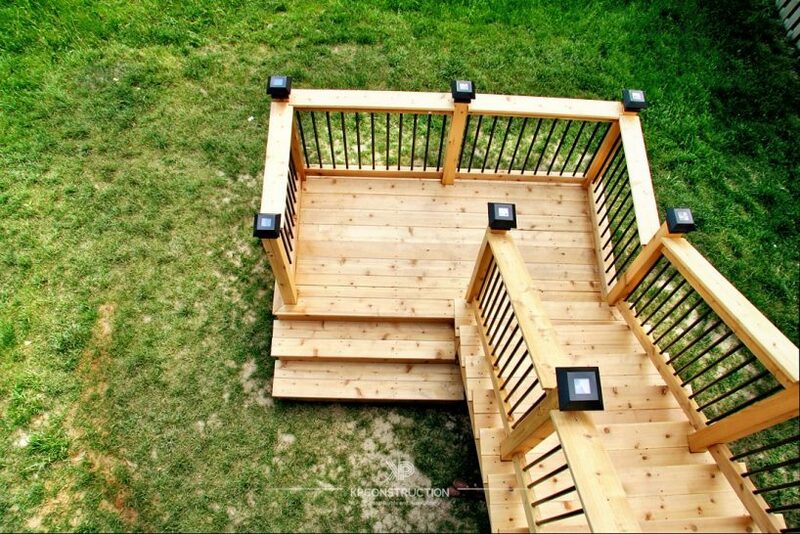 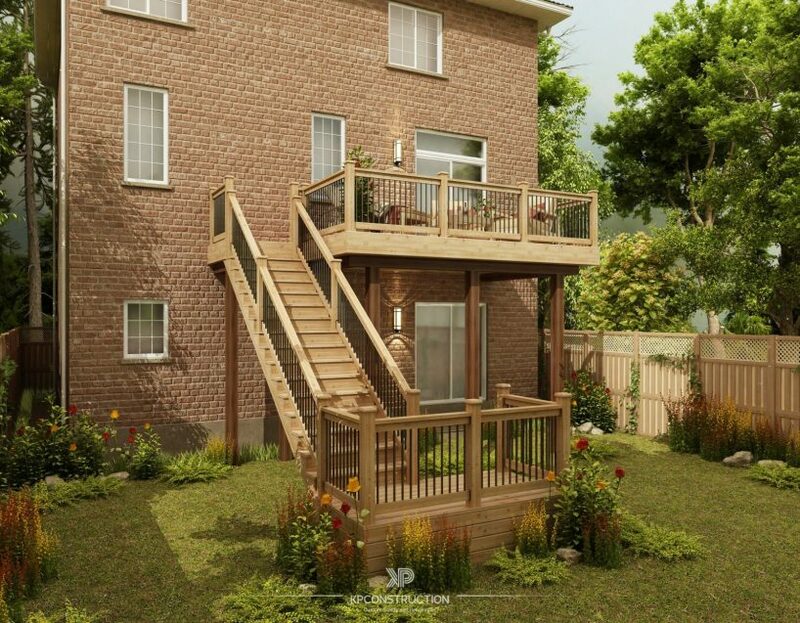 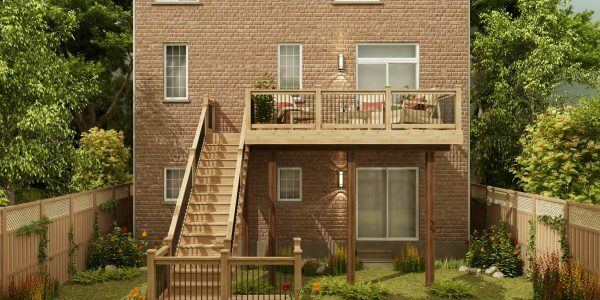 Based on client’s details about deck layout, railing design and decking materials 3 conceptual designs offered.